Reading ‘Provence, 1970’ – How Much Has American Food Culture Really Changed? In the late 1960s and early 1970s, America saw a culinary change. This was the time of people like Julia Child, advocating for mastering dishes at home, eating real food, honoring fresh ingredients instead of the canned phenomenon of the 1950s. 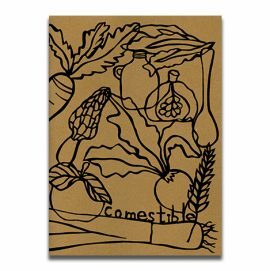 It was also the time of the rise in food consciousness, with more and more people making links between what they ate and the effects on the environment. “The Whole Earth Cookbook,” and “Diet for a Small Planet” both came out in the early 1970s. 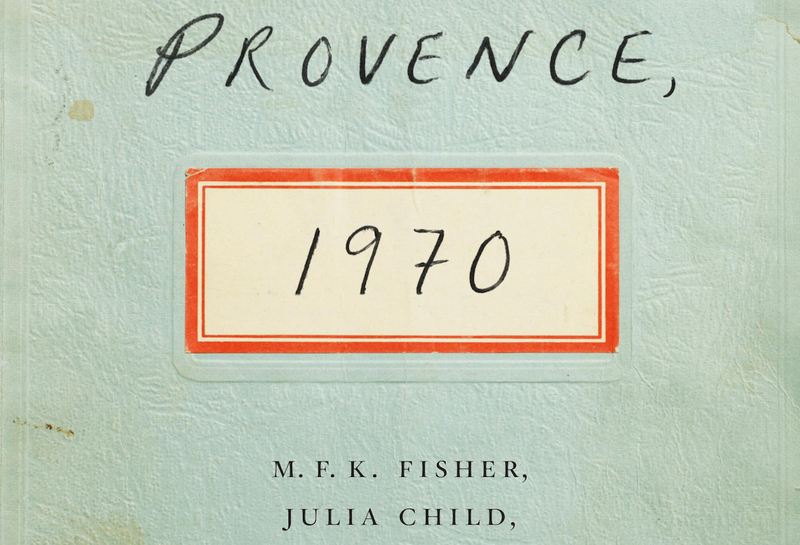 I recently finished reading “Provence, 1970: M. F. K. Fisher, Julia Child, James Beard, and the Reinvention of American Taste“, a book about a singular moment when some of the culinary greats were all in the same place at the same time, a time that also happened to be a turning point. 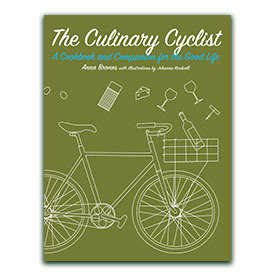 In the book there is a lot of talk about the changing of American food culture, shifting to better ingredients, more artisan practices and the push to more food consciousness. Reading it you feel as if there is hope for the future. And then you close the book and take a look at reality. The book is a wonderful read, a moment in history captured in words, images and foods. But what struck me while reading it was how current all the topics in the book were. We’re still having these exact same conversations about food. We still deal with the same snobbery. 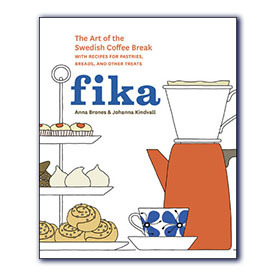 There’s still a food media that’s largely separated from the realities of the everyday cook. Julia Child wrote a letter to James Beard in which she noted that her audiences on the West Coast “could care less about the East Coast and The New York Times. They have their own lives and own good papers, and we’re not reaching them atallatall if we stay put.” I can’t help but think of the recent response to Mark Bittman’s article on eating and shopping in California. How much has American food culture changed since the 1970s? Read this book and you can feel the hopefulness. All these culinary greats who changed the way a lot of America thought about food excited about the possibility of better foods in the homes of their readers. I wonder what they would think looking at food culture now. Processed foods, microwave dinners, factory farm meat. I felt a little despair while finishing the book, questioning really how far we had come from a few decades earlier. Are we any wiser? Have we learned from history? Or are we pursuing a deadly path, with high end gastronomy on one side, and processed food on the other? Have we really embraced the fact that what we eat affects the world that we live in? Or is it something we say while we look the other way and indulge our impulses? Have we found a balance where good ingredients are available to everyone? Certainly, there’s a widespread push to better eating, but there’s also no denying that we live in a world of extremes, the Michelin stars who drive the food media on one end and the corporate, processed, fast food and food industry business on the other. Do you have to be well off to eat well? No, but look at any food media these days with their glossy photos and complicated ingredients and it certainly feels like it. Watch your average cooking show and it’s a far cry from promoting anything healthy; there it’s just about being sensational. And look at large food businesses who can spend millions, even billions, getting people to consume their products, even though those food products are fueling the obesity epidemic. How much has American food changed since the 1970s? It has changed enormously. But I can’t help but wonder if people like Julia Child and M.F.K. Fisher were here today, what they would think about our shopping and eating habits. I sure as hell think they’d be concerned about our sugar consumption. We’ve evolved. We have moved past serving aspics at dinner parties. But are we really at a place where real food is accessible to everyone? We still have a lot of work to do. Maybe it’s time we turned around and looked backwards to pick up a few hints on how to do better. Smaller quantities, fresher ingredients, and a better enjoyment of food. Real food. That’s what Julia would want. 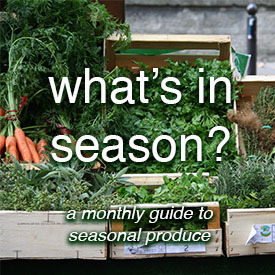 If You're Committed to Eating Locally, How Do You Reconcile Eating Foods From Afar?